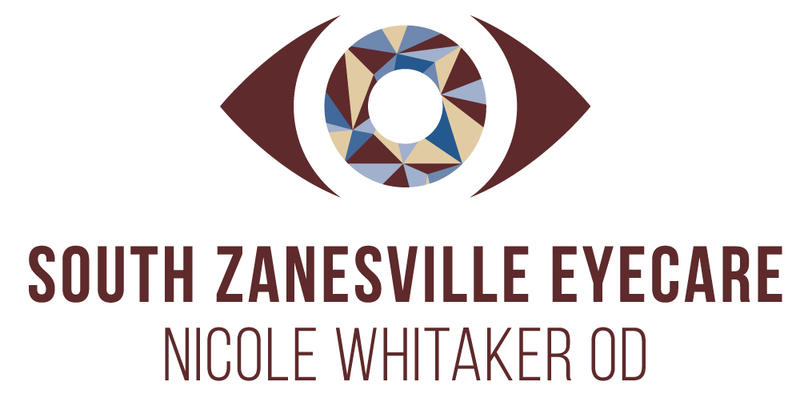 With an office in Zanesville, South Zanesville Eye Care has been serving Ohio’s Muskingum County area for more than 35 years. 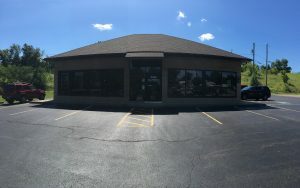 Welcome to our Zanesville location serving the Muskingum County area. We are proud of our Doctor's achievements.